Any runner will tell you that the hardest part of running is getting started. However, once you have gotten started, the second hardest thing to do is to stay committed. The commitment to running greatly depends on the quality of your experience. Are you enjoying yourself when running? Are you seeing benefits associated with your running activity? Here are six things to take into consideration if you want to improve your daily running experience and make running a truly enjoyable activity for yourself. There are not many things that are as important to running comfortably as staying hydrated. Of course, drinking eight to 10 glasses of water a day is recommended for everyone, but for runners, it’s a necessity. Make sure that you drink a tall glass of water at least a half hour before going out for a run to ensure that you are not running while dehydrated. If you are planning a long run, make sure to have a water bottle with you. Being hydrated not only helps you to feel stronger, it also makes sure that your legs won’t be cramping up, especially when it’s really hot outside and you’re sweating profusely. Be sure to take breaks. Sometimes it’s all right to run every single day, but not all of the time. Your body needs time to recover and rest, so taking a day off, or even a week off, every now and then is highly recommended. 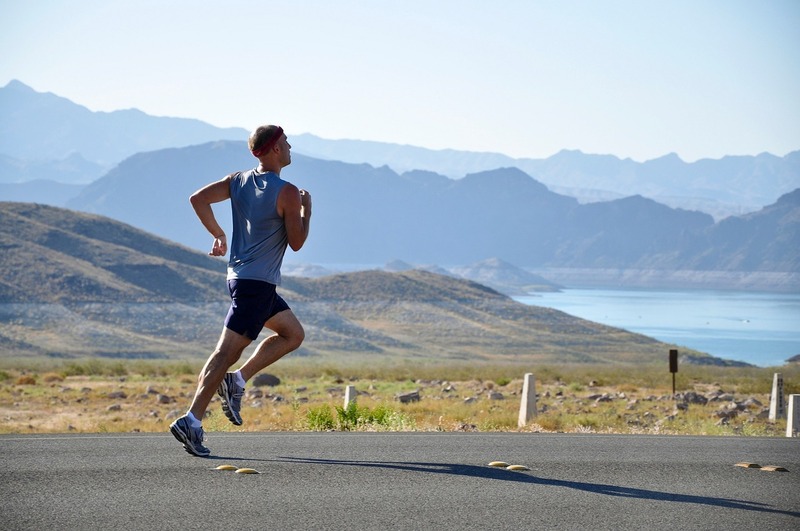 You are not going to be able to run consistently if you are not taking breaks. Don’t burn yourself out – give your body time to recover every now and then. The importance of having good running socks is often overlooked. The best types of running socks are seamless compression socks. They let your feet breathe, and increase your blood flow when running. This will not only improve your performance while running, but also improve and speed up your recovery time in between runs. Having good posture is important when running, but it’s generally important in life as well. Make sure that you are practicing good posture no matter what you are doing. Working on your posture when you are not running is going to make your running posture that much better and your runs much more enjoyable. Take your running to different surfaces. Running on a variety of different surfaces is not only good for your feet and legs, it also allows you to change your routes and running scenery so that you don’t get bored by running around the same locations all of the time. Try to mix in gravel, asphalt, treadmills, grass and even sand on a regular basis. Changing your surface regularly will help to build and rest different muscles at different times, which is good for avoiding injuries. Keep track of your shoes. It’s not just about what kind of running shoes you own; knowing how much you’ve been running in them is just as important. The lifespan for most running shoes is about 500 miles. After that, the mid-soles are probably compromised and don’t offer you enough protection anymore. Changing shoes every 500 miles is a good idea for avoiding injuries and running at your best. These six tips should help you make your runs more enjoyable and hopefully give you the inspiration to keep running and make the activity a regular part of your everyday life.